Good Grief!! This week, with a review of the brand new 'The Peanuts Movie' and the start of the holidays upon us, the guys decide to go back into the Charlie Brown archives and revisit the old holiday classic 'A Charlie Brown Thanksgiving' from 1973. 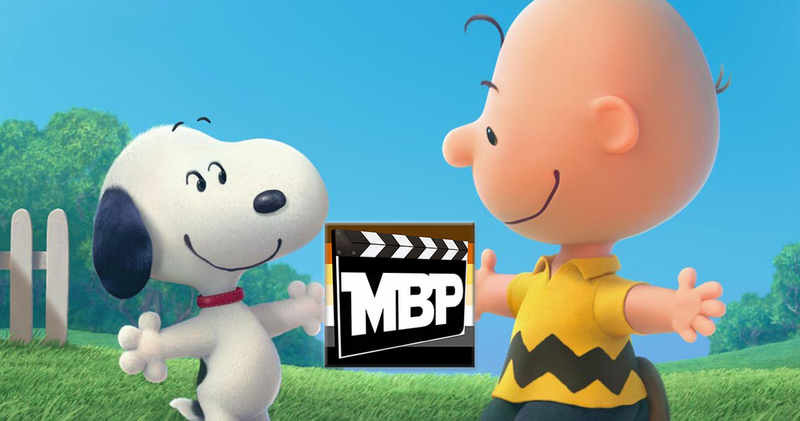 Does the new movie maintain the charm of the beloved Peanuts gang? Does the classic Thanksgiving special stand up more than 40 years later? Listen and find out, blockheads!